EDIT: Giveaway is officially over. Congratulations to Amy Tolley for submitting the randomly chosen 1051st entry. Autumn has arrived and the temperatures are falling fast in Delaware. The fluttering of insects will soon begin to fade ... but a beautiful butterfly necklace by Purple Peacock Jewels will be migrating from Natascha's studio in Switzerland to one lucky reader's home, no matter how cold the weather in that part of the globe. The antique brass necklace features a layered Victorian style centerpiece with a mounted glass cabochon that the winner can choose to be emerald (as shown above), amethyst or topas. The oval can also be swapped out for a round Swarovski flatback center stone in any available Swarovski element color. The top butterflies are embellished with Swarovski rhinestones to add a subtle sparkle. Several more butterflies dangle delicately from antique brass chains, accented with ornate connectors. Just as butterflies symbolize change, this piece of stunning steampunk jewelry will certainly transform any outfit it accessorizes. The design is very dear to Natascha - it reflects her personality. She is a passionate dancer with a serious addiction to sparkling things. Dancing inspired her to explore the joy to adorn herself, from head to toe. Over time, she began to make accessories to add to her own costumes. Now she lovingly handcrafts a variety of earrings, rings, bindis, fascinators and chokers to make other inner goddesses feel good - on stage, while practicing or just for everyday glamor. Use the Rafflecopter below to enter to win the jewelry giveaway before 11:59pm EST on October 10, 2012. 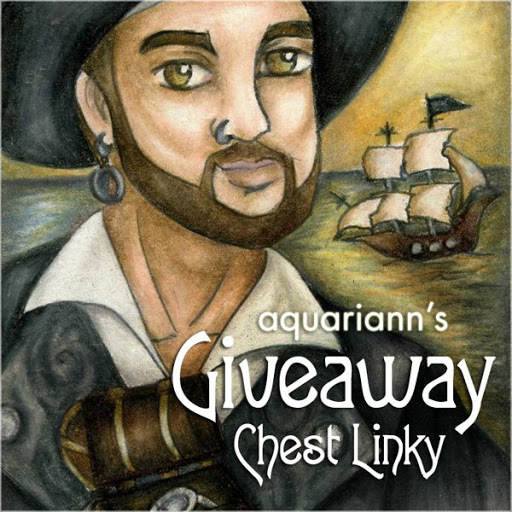 Worldwide giveaway is open to people ages 18+. Be sure to leave the mandatory comment on the blog post with the same name you use to fill out the Rafflecopter - all entries by winner must be easily verified or a new winner will be chosen. 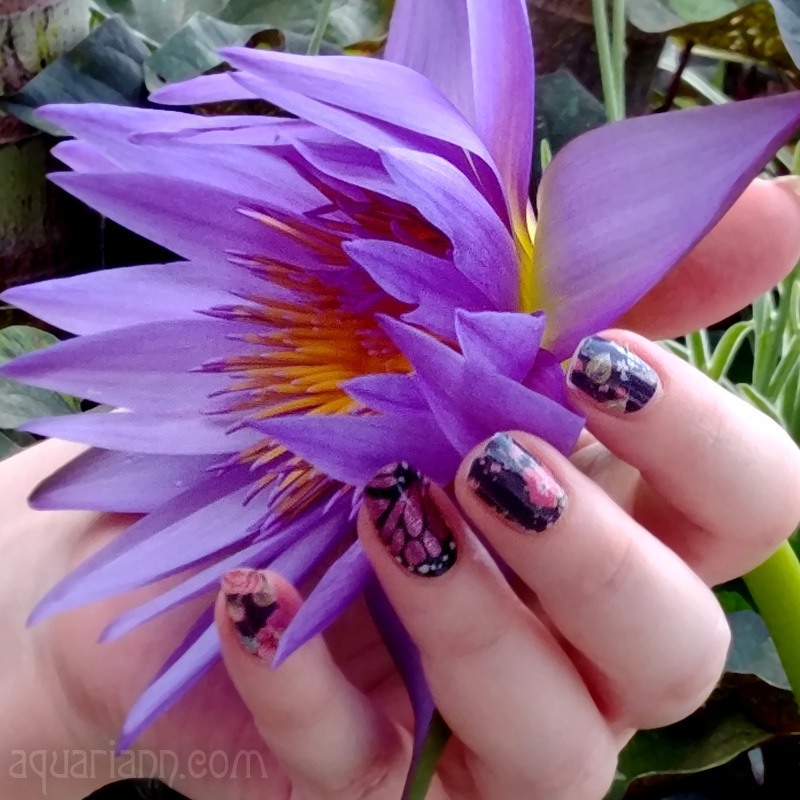 Your designs are so amazingly intricate and gorgeous! My favorite piece of yours has to be the dragon necklace. It's so beautiful and the colors are exquisite! Keep up the fantastic work! very beautiful. Thanks for the chance to win it! They're all so pretty! I love accessories :) My favorite is the Handflower or Slave Bracelet found here http://www.etsy.com/listing/98106625/handflower-or-slave-bracelet-one-pair gorgeous! My fav is: Antique Silver & Siam lace choker. I love the Antique Silver & Siam lace choker - New Moon - Dark Mistress so much!! I adore the Handflower made to order antique silver or antique brass, rhinestones, glass opal - Slave to Dance!! I just found out about these jewels and I think they are so beautiful! I will definetely go and check out the Etsy store with time :) It's very hard to choose my favorite between the Butterfly necklace, Steampunk Peacock Brass and Lace choker, they are all amazing! I love the Dragon Necklace. The item you're giving away is my favourite! I love the Headdress/Fascinator with Peacock Feathers the best. It was a hard choice though! What a gorgeous shop! I'm so happy I favorited it on Etsy, I can't wait to see what new creations are posted. It was hard to choose a favorite, but the Dark Mistress necklace caught my eye. Love the fascinators with peacock feathers. MY FAVORITE ITEM IS THE "Antique brass steampunk headdress fascinator peacock feathers, glass opal, Swarovski Rhinestones TicToc Peacock DELUXE Steampunk Diva"
I'm a sucker for a pretty ring so the Iron Butterfly is calling my name! My daughters would do something unbelievable for a necklace like that...like wash the dishes! or even (gasp) clean their rooms! Love the Antique silver and amethyst layered filigree earrings. I love the Dragon Necklace Antique Silver & Cobalt AB, Treasure Keepers, Dragon Queen. Beautiful Necklace! It forced me to go take a look at the shop which has so many beautiful things! The giveaway piece is stunning! I also love the Antique Silver & Siam lace choker. My favorite item is the Butterfly Beaded Necklace . I LOVE the Antique brass steampunk headdress fascinator! I like the Chandelier Earrings Beaded Jewelry Antique Silver Chain Siam Crystal Swarovski Bicone Everyday Chic Casual. Love the "Antique brass steampunk headdress fascinator peacock feathers, glass opal, Swarovski Rhinestones TicToc Peacock DELUXE Steampunk Diva". Very pretty! I really love the Handflower or Slave Bracelet! Chandelier Key Earrings Beaded Steampunk Jewelry Antique Brass & Amethyst are my favorite. I like Exquisite Headdress or Fascinator with Peacock Feathers. Thanks for the giveaway. This necklace is beautiful. I love the Adjustable Ring Filigree Steampunk Antique Brass Amethyst Swarovski Rhinestone Amelia's Star Steampunk Diva. I really love the Antique brass steampunk headdress fascinator peacock feathers, glass opal, Swarovski Rhinestones TicToc Peacock DELUXE Steampunk Diva! I like the Butterfly Beaded Necklace. I like the Antique Silver & Siam lace choker - New Moon - Dark Mistress! I love the antique brass peacock steampunk headpiece! 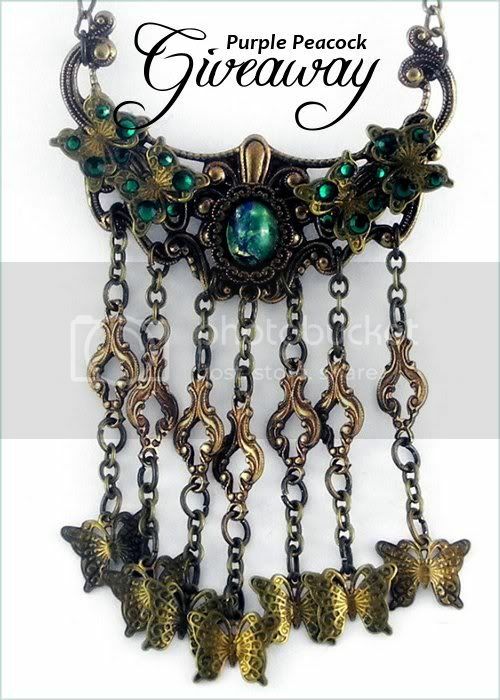 I love the Butterfly Beaded Necklace Steampunk Victorian. Gorgeous piece!!!! My fave is the Chandelier Key Earrings Beaded Steampunk Earrings! Stunning! Adjustable Filigree Ring - Antique Brass & Emerald - Iron Butterfly - Steampunk Diva is my fav item! I like the butterfly necklace, but I also like the Antique Silver & Siam lace choker - New Moon - Dark Mistress. I love the antique silver and siam lace choker! Antique jewelry is gorgeous! This piece would complement so many outfits ~ what an excellent giveaway! My favorite is the one being shown,the Antique Brass Butterfly Necklace. I like the Adjustable Ring Filigree Steampunk Antique Brass Amethyst Swarovski Rhinestone Amelia's Star Steampunk Diva Ring. The peacock fascinator is absolutely beautiful! The steampunk peacock headdress is adorable! I really like the Beaded filigree earrings in antique silver and emerald glass opal, victorian jewelry. I think the Handflower or Slave Bracelet is beautiful. My favorite is the Antique Silver and Amethyst Layered Filigree Earrings. I like the Handflower bracelet! christine marie xinestyles@aol.com thanks for the giveaway! I love the Antique Brass & Amethyst glas opal filigree earrings. I love the peacock steampunk headdress! The steampunk Peacock brass and lace is so awesome.